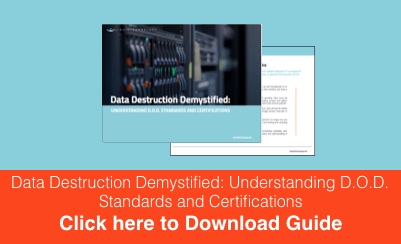 Learn about the importance of protecting your business through secure data destruction services. 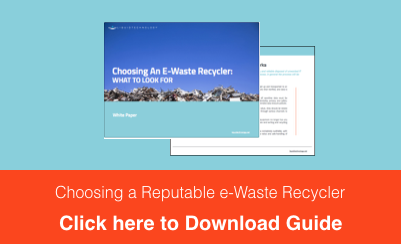 Data destruction and proper e-waste disposal should be integral parts of every company’s security strategy and understanding the value of these services is critical. 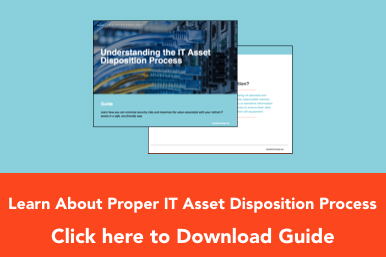 We highly recommend you download and read our free information technology white papers before you choose a company to manage your IT assets. 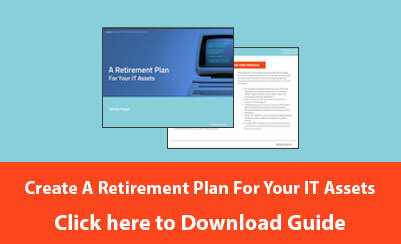 Choose from our asset management white papers listed below to learn more.